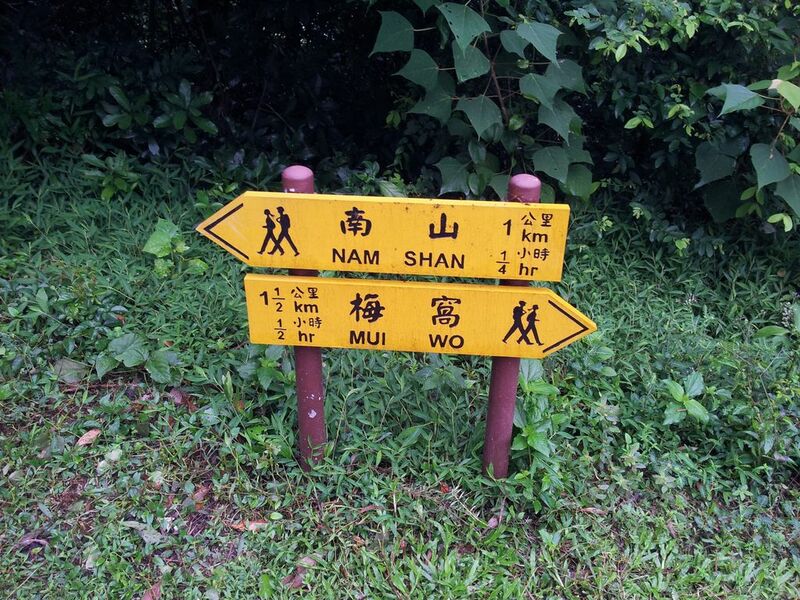 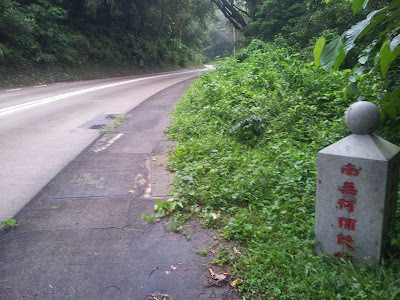 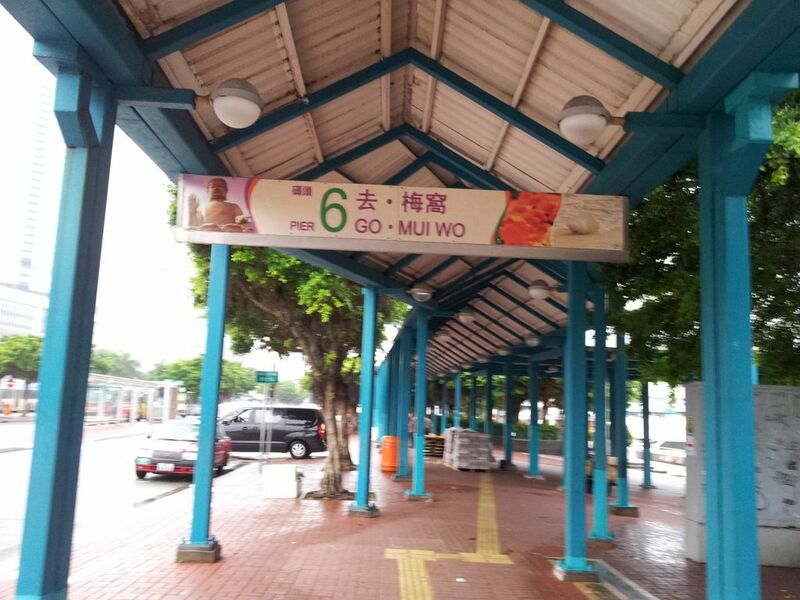 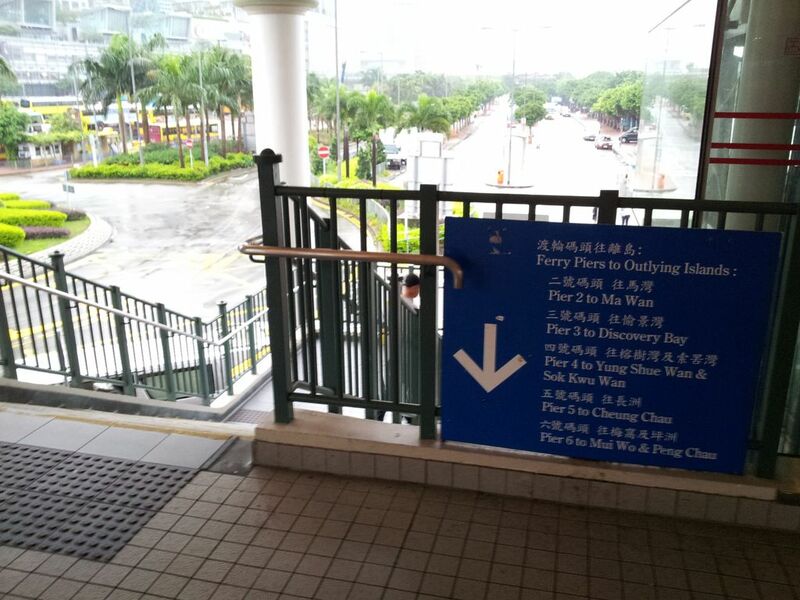 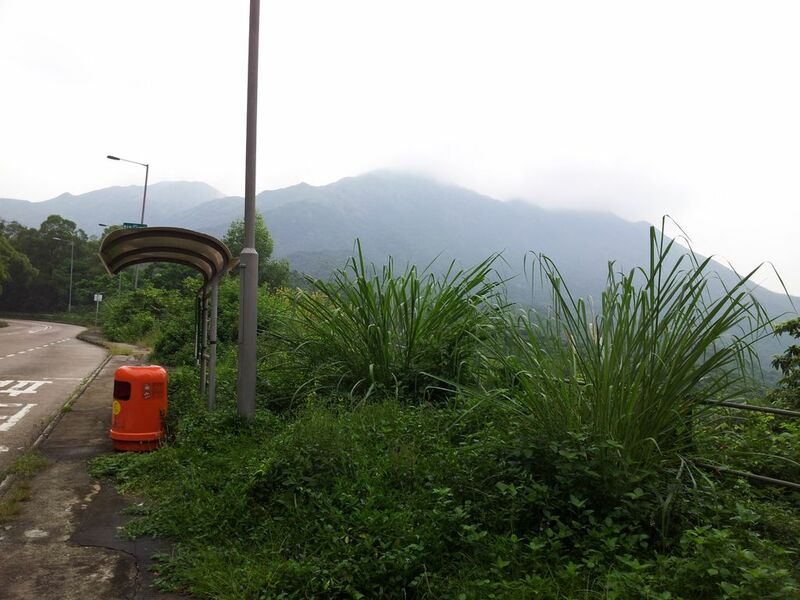 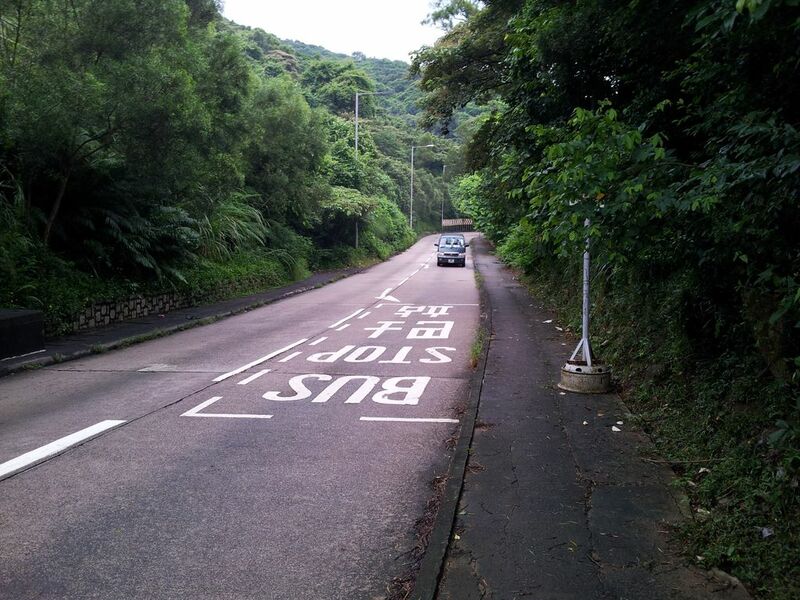 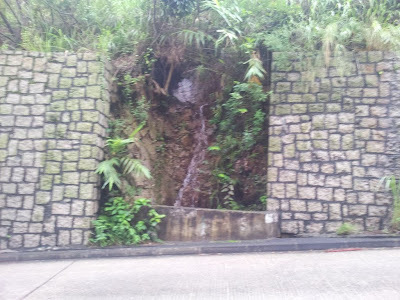 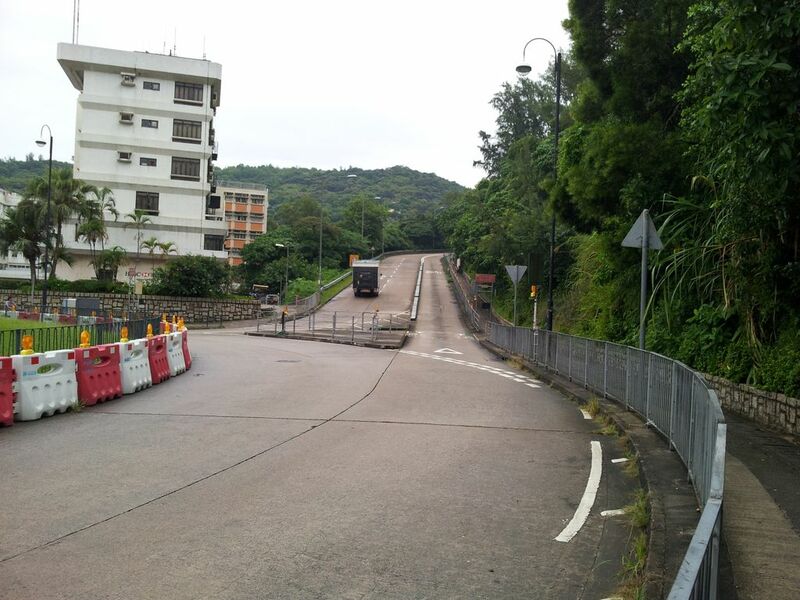 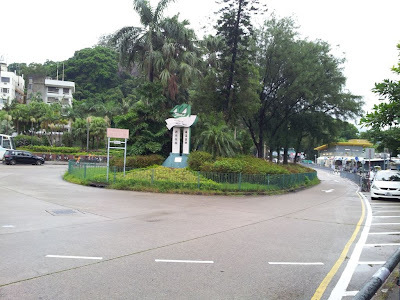 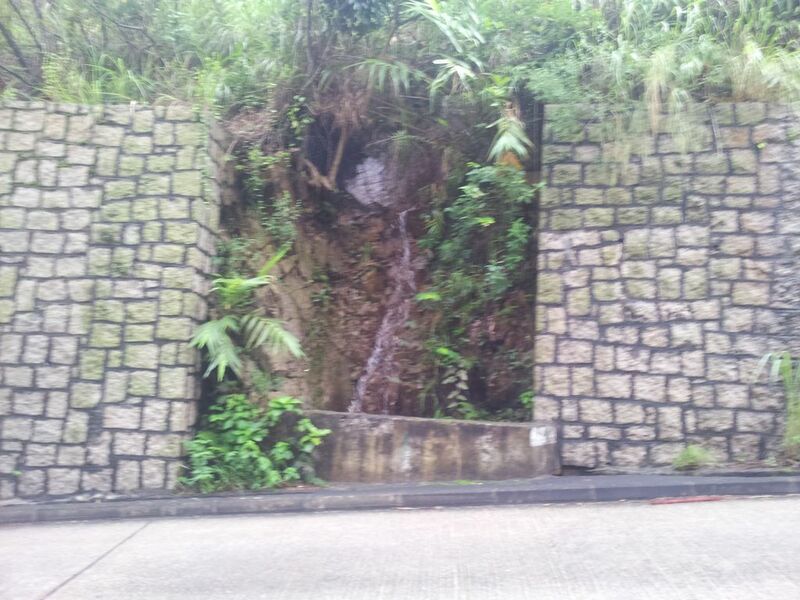 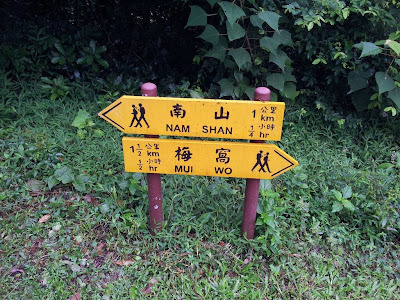 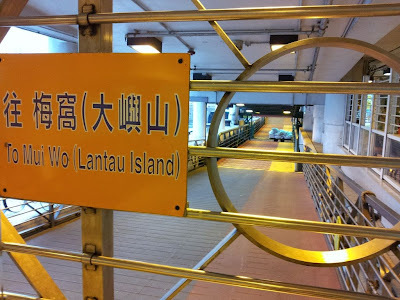 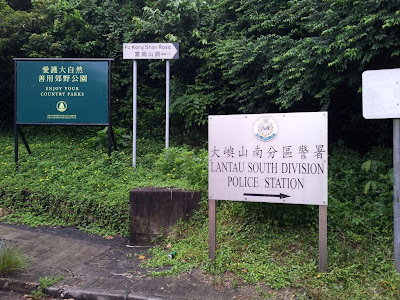 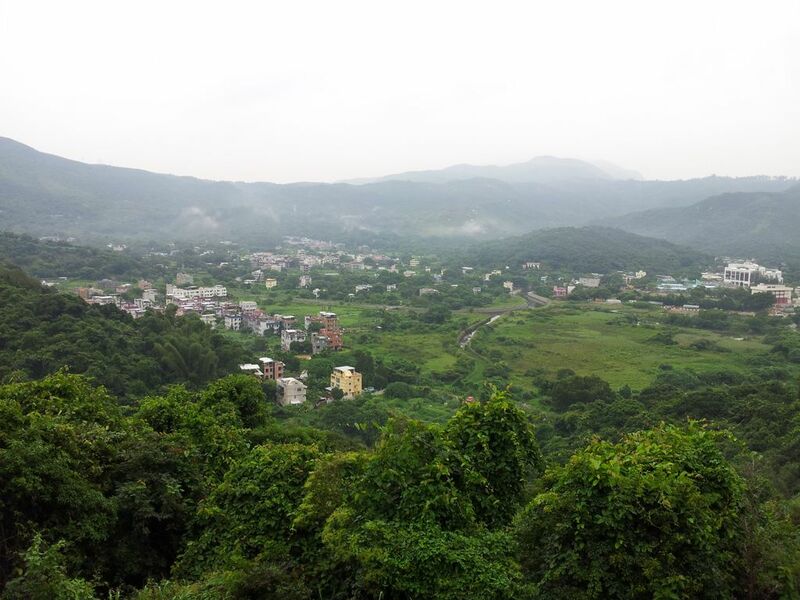 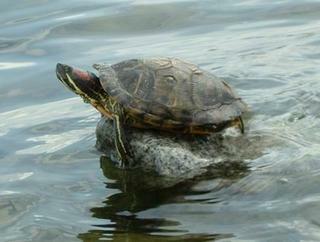 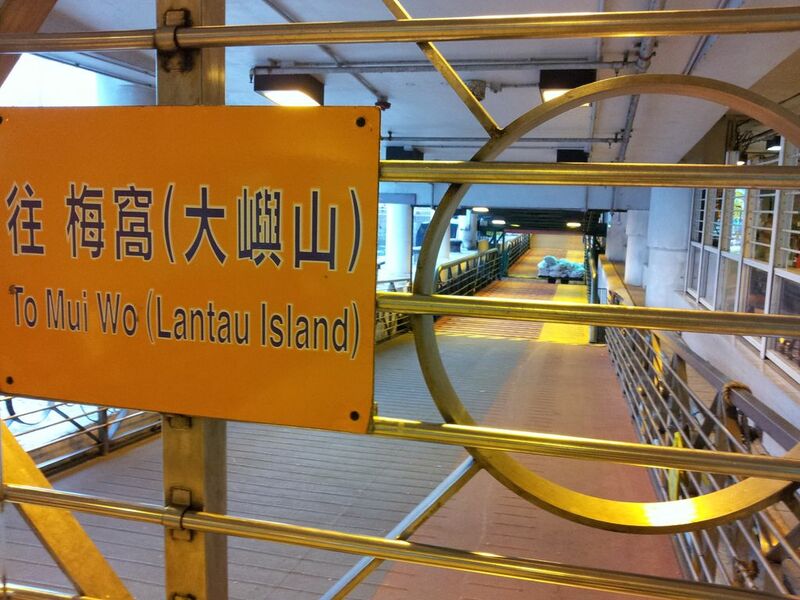 There are a few ways to get to Mui Wo From Central. 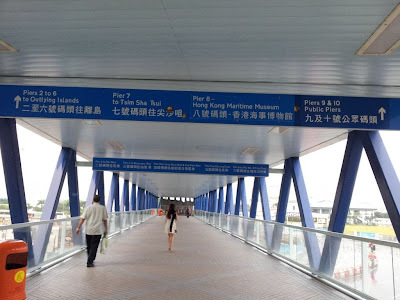 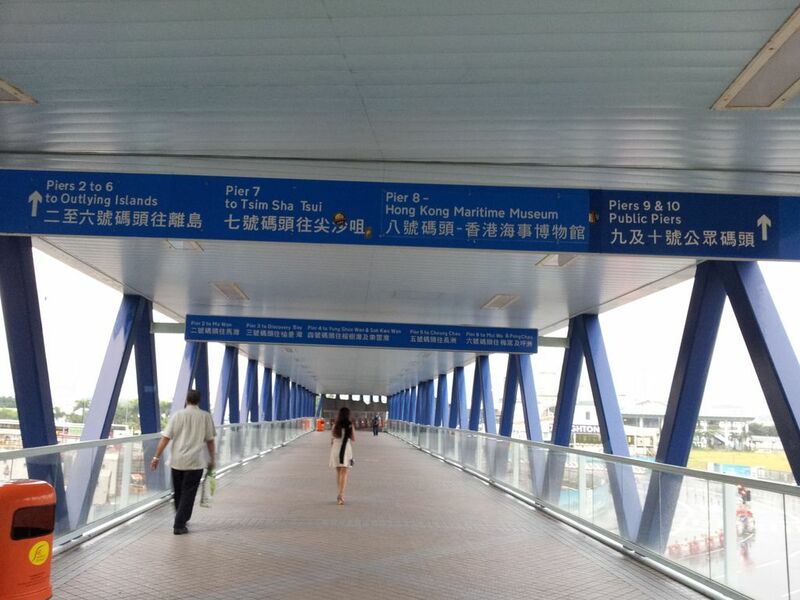 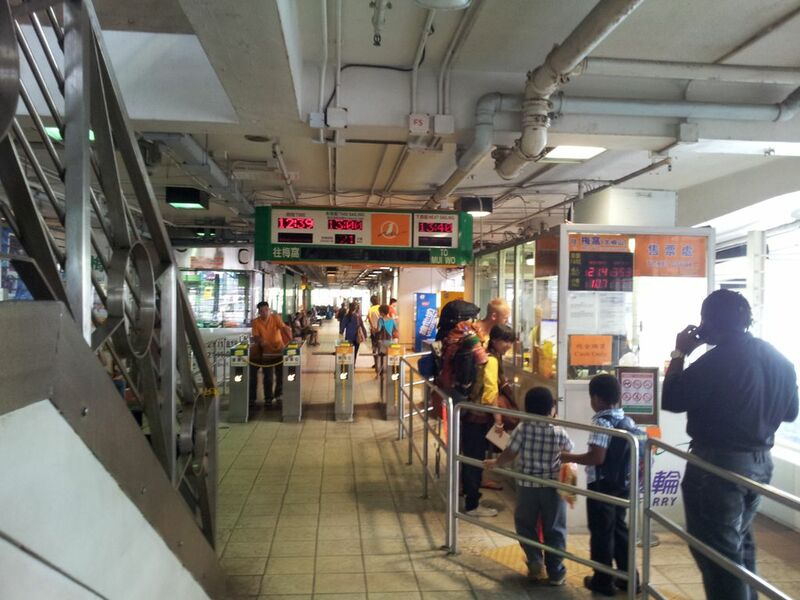 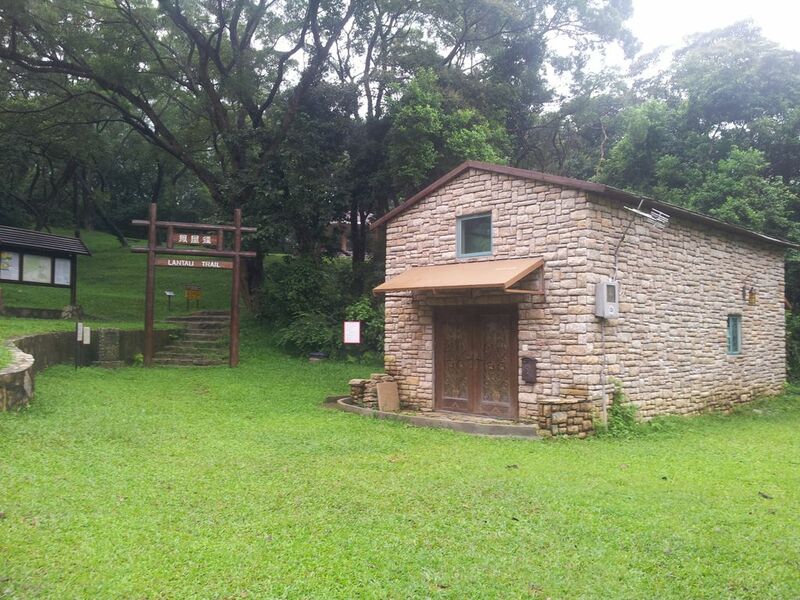 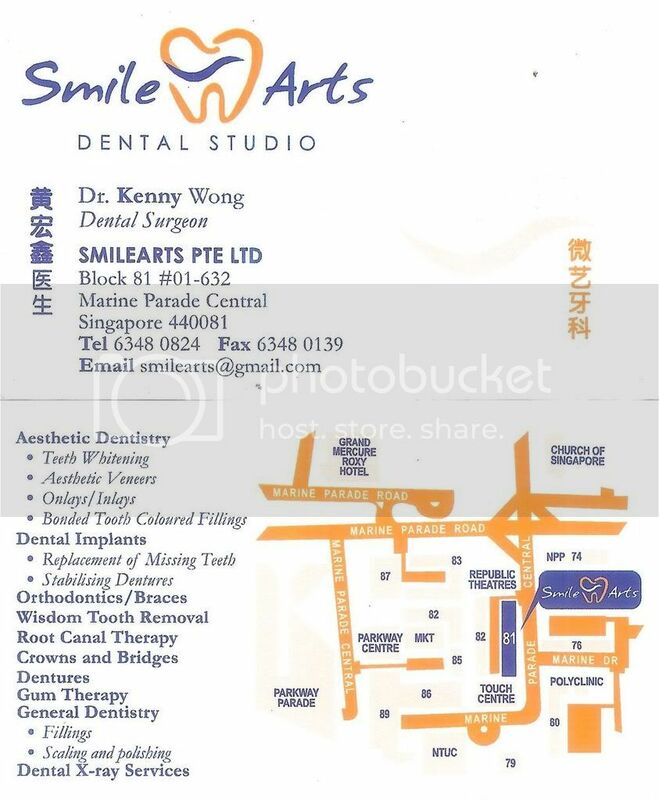 By MTR to Tung Chung and take New Lantau Bus 3M or take a direct Ferry from Central Pier 6. 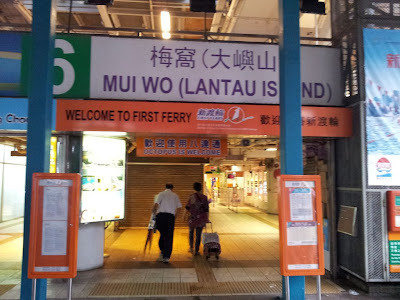 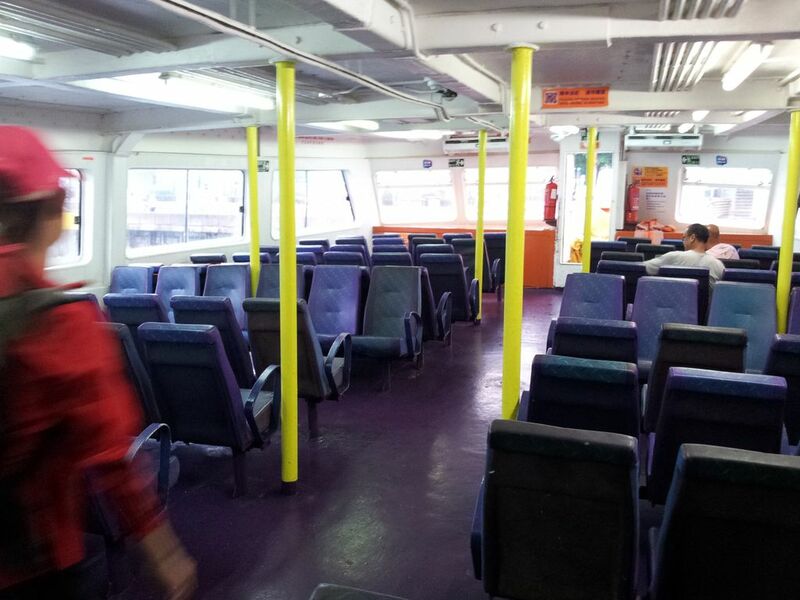 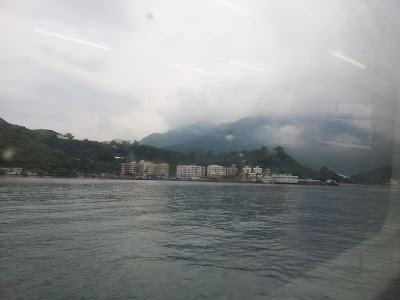 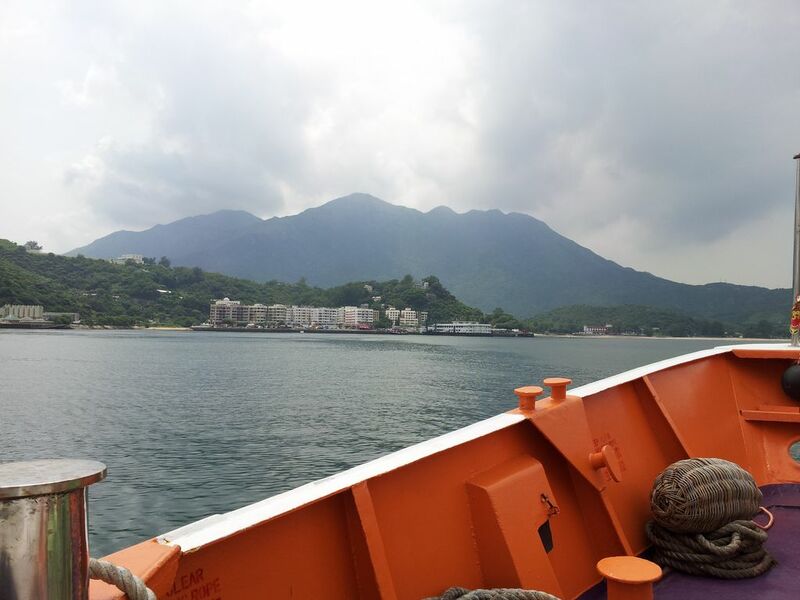 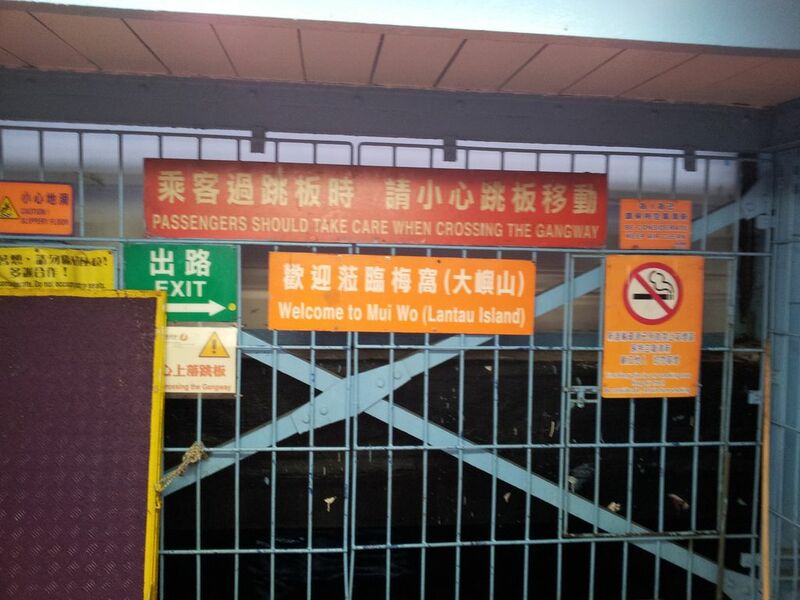 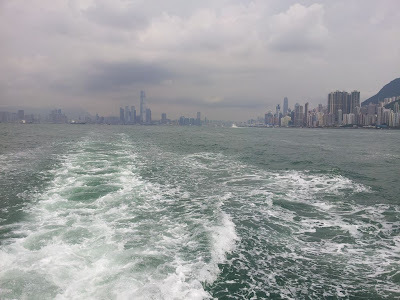 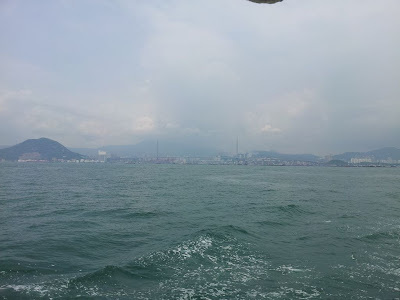 I decided to take the direct Ferry and the timetable for the Ferry to Mui Wo can be found at First Ferry website.